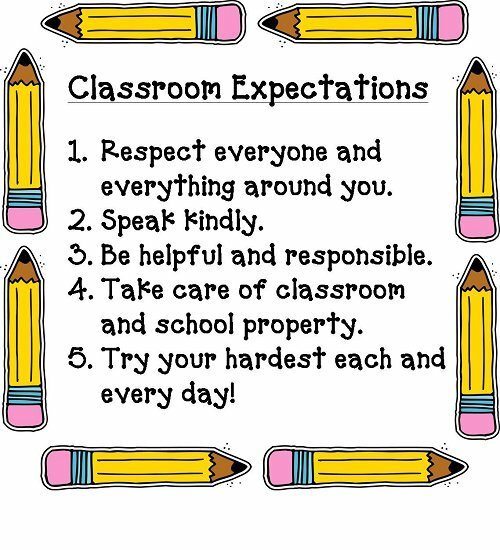 The majority of teachers, if not all of them, have classroom rules. 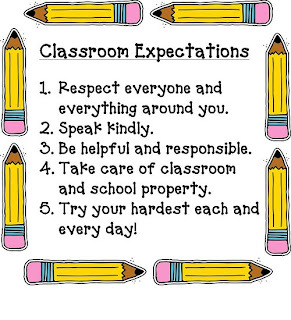 The problem with these rules is that they make the classroom into a dictatorship. I was talking to some friends the other day and they suggested making rules for everyone: including the teacher. Here's what we came up with. Simple, but it gets the point across. You could try doing something similar with your classes and have your students make the rules.